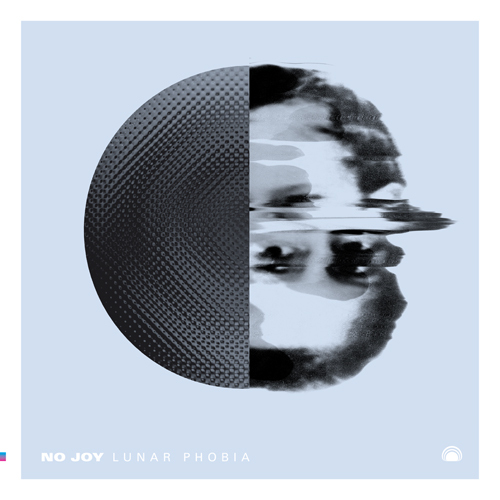 Montreal-based reverb machines No Joy have released a new single, titled “Lunar Phobia,” that takes the scuzzy distortion of their past releases and harnesses it into a compact form. If the group has proved anything with their past work, it’s that they can conjure up a storm of noise in no time flat, ranging from the lower key tracks off 2010’s Ghost Blonde to the chugging motorik-ish cuts off the same release and caustic slow-burners from the excellent, excellent (seriously guys, it’s great) EP Negaverse, released last year. This newest offering does turn the dials back a bit, lending a little clarity to the sound, but I have to say I’m OK with it. Just OK. The cleaning up of a noisy group is something of a common occurrence lately, with bands like Dum Dum Girls putting out singles that sound like 1950’s prom ballads immersed underwater, sharply contrasted with their jagged early sound. No Joy’s jump towards 4AD-level sparkle doesn’t come as a surprise — the dream pop seed was always evident underneath the band’s arsenal of stompboxes — but the sound of an expanding oeuvre of influences certainly is. On “Lunar Phobia” alone, you can hear the vocal hooks of a mid-career Cocteau Twins single, the drum machine from a Madchester club cut and the tremolo of a latter-day My Bloody Valentine. With models like those, you’re bound to hit a couple of pleasure zones. So, I’m waiting. I always appreciate some good, old-fashioned grime, but I’m eager to see where the band goes with the new-ish sound, especially with Ghost Blonde and Negaverse in their rear view mirrors. This entry was posted in Videos and tagged Mexican Summer, no joy by Brandon. Bookmark the permalink.